The UK’s tallest mountain is not Ben Nevis but Anton Dohrn! Anton Dohrn rises 1,700 m tall, however it is rather hard to see, as it is covered by the sea off the West Scottish coast. 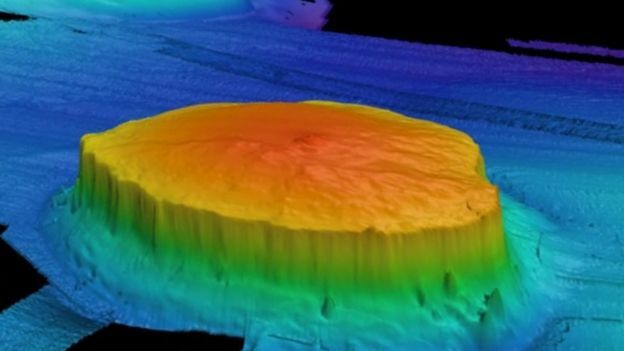 A survey conducted in May and June 2016 by the JNCC (Joint Nature Conservation Committee), Plymouth University, the University of Oxford and the British Geological Society on the RSS James Cook, went to continue investigating (an original survey was conducted in 2005) and recording the remarkable marine habitats found within these underwater mountains. 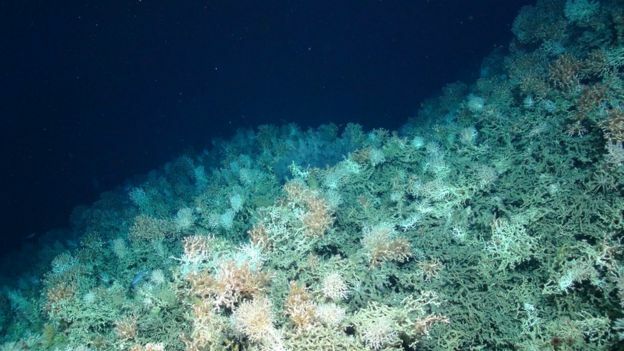 The Deep Links Project used a remotely operated vehicle (ROV) and a autonomous robot (Autosub 6000) to map and film the deep (over 2000 m deep at the base of the four mountains) underwater environment. Huge expanses of cold water coral reefs, with some individual coral thought to be thousand of years old were observed. As well as large sponge gardens, teaming with associated marine species, such as deep-sea crabs, sea anemones and brittle stars. The good condition and large expanses of the coral reefs and sponge gardens are not often seen in British waters any more. 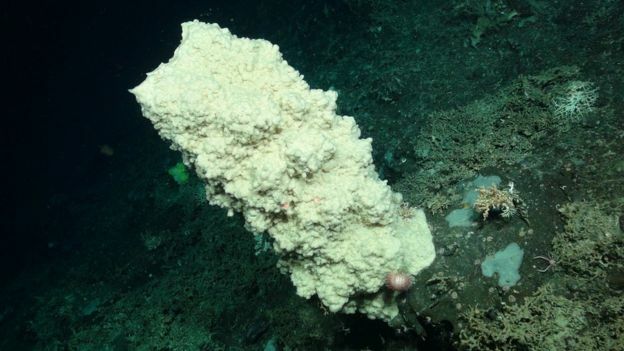 The data that will be produced from this research cruise will help inform scientists on how the marine species and habitats survive in the deep sea, something we still know very little about. It will also help protected these incredible environments and allow sustainable management in the future. Previous story The New Forest is degrading, and Bambi is not to blame. The Last of the Sky Dancers?